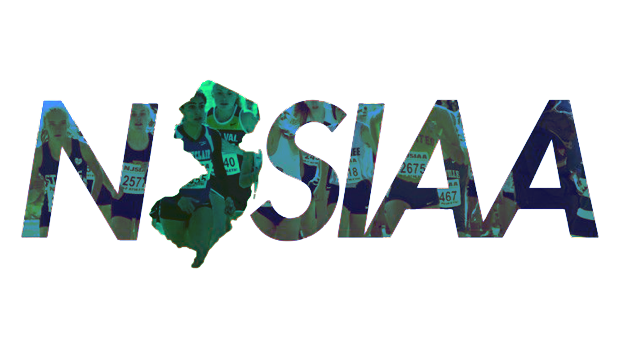 On Tuesday November 20th the annual end of season cross country committee meeting took place at the NJSIAA offices in Robbinsville, NJ. The full minutes are linked below. Qualifiers from Sectionals to Groups will increase from the top 10 to the top 15. Pre-meet entries will reduce from 8 individuals to 7, but coaches will still be allowed seven changes the day of the meets. Many of last year's rule changes were voted to continue in pilot or become permanent. Next year's dates have been settled: 11/9 Sectionals, 11/16 Groups, 11/23 MOCs. All state meet courses remain for next year.